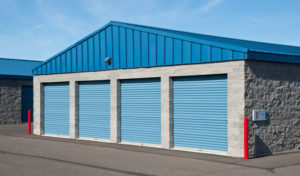 Choosing a self storage locker that fits your unique specifications can be difficult. 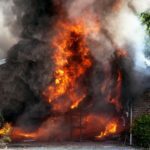 Without the proper knowledge and experience, it’s easy to underestimate or overestimate your needs, which can lead to a frustrating and/or costly situation. At Lincoln, self storage is our business and helping customers make the right decision is our passion. Our highly trained professionals are friendly, courteous and eager to help make the process a simple and streamlined success. Whether you’re stowing personal or professional belongings, we’ll assist you in making the most informed decision possible – guaranteed! Of course, to ensure the accuracy of your decision, it’s always best to speak with one of the storage professionals on our staff. We’ll lead you in the right direction! 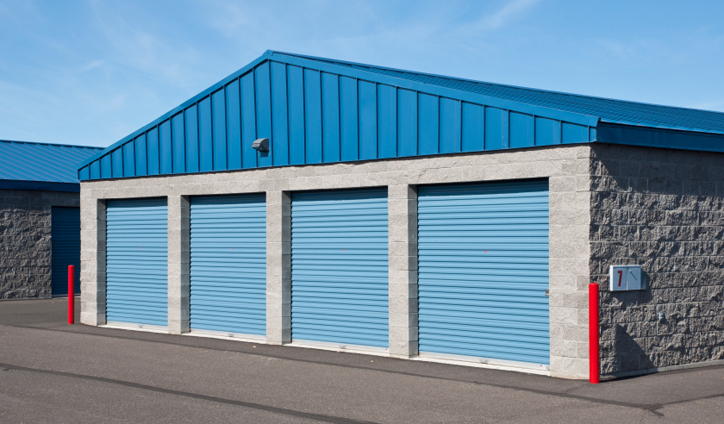 For more information, contact our Buffalo self-storage office at (716) 874-1380. We look forward to speaking with you soon!